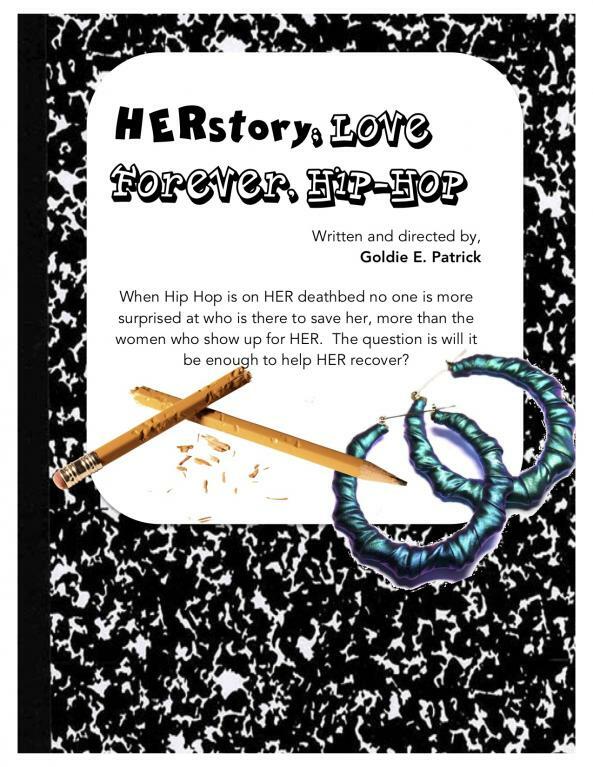 Drawing inspiration from Common’s 1994 classic “I Used to Love H.E.R.,” playwright, performer, poet, and teacher Goldie Patrick will examine the roles of several women and their changing relationship with Hip Hop in this immersive full-length play. Patrick is the founder and executive director of F.R.E.S.H.H. Inc. (Females Representing Every Side of Hip-Hop), which produces this event.